Located on Enterprise Road, just south of Route 214-Central Avenue, in Mitchellville. The community, built in the 1980s, is an upscale, residential subdivision consisting of 360 single-family homes with garages. 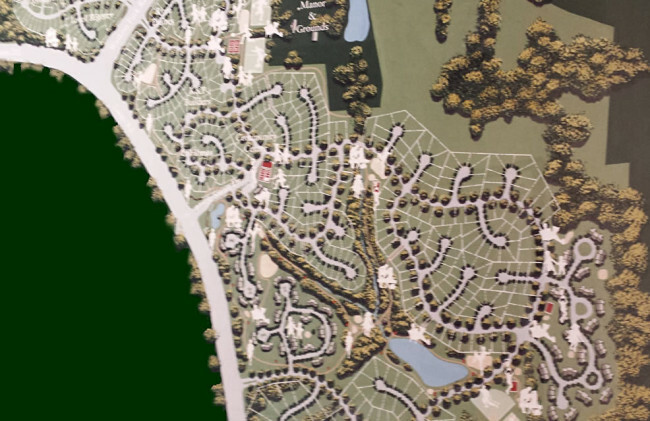 A 1,400-unit amenity rich, residential community on 600 acres in Upper Marlboro. The comprehensive design includes a club house, Olympic-size pool, hiking/biking trails, basketball/tennis courts, tot lots, fountains, lake, and ornamental ponds. Campus-like setting with two 50,000 sq. ft. Class A office buildings and two pad sites at the intersection of Routes 193 and 450 in Glenn Dale. Construction is underway on the final 50,000 sq. ft. building, for a project total of 160,000 sq. ft. Primary use is medical office. Class A, 50,000 sq. 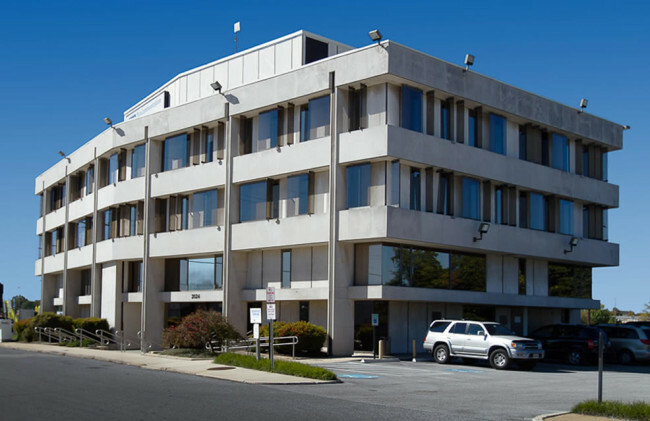 ft. office/retail building on Defense Highway in Crofton. Centrally located between Baltimore and Washington. 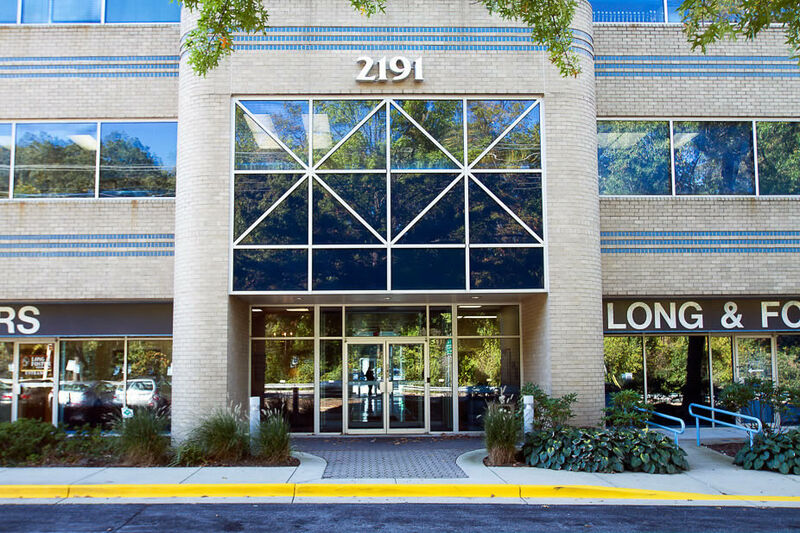 Property features include a dramatic atrium, secured storage and garage parking for tenants. Thirty-one thousand sq. ft., full-service office located at the corner of Route 2 and West Street in Annapolis. 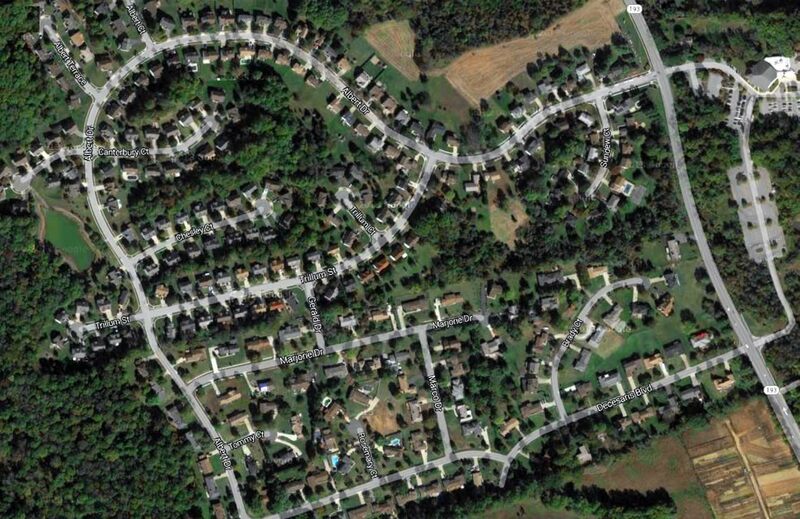 The site provides an excellent location with great visibility, quick highway access, and a variety of amenities nearby. Planned 800,000 sq. 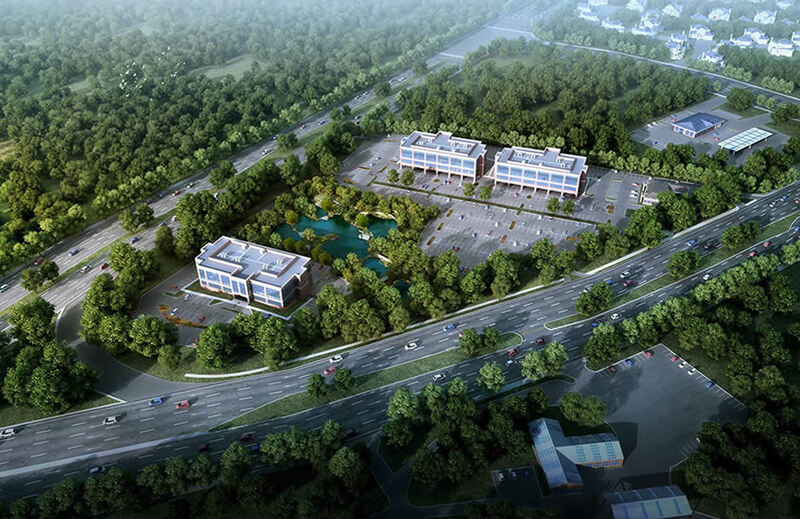 ft. mixed-use commercial project with retail, office, hotel, and pad sites. 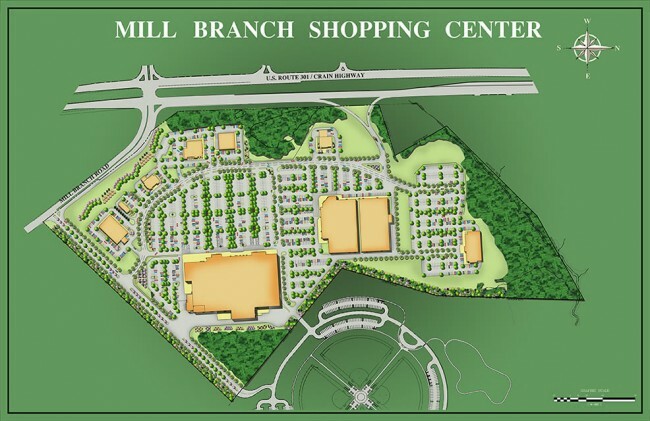 Centrally located at Route 301 and Mill Branch Road, near the Route 50 intersection.